Our good friend, STOGS is always up to some kind of mix or mashup. Whether it is his New Years Mix or his “Get Down” by Hard Rock Sofa & Eva Shaw, he does solid work. This one is no different. He took two great tracks that he enjoys and mixed the hell out of them to create a crazy, bouncy track. It has a great twist and it is enjoyable to listen to. Check out the track below! Also download it since it is free! 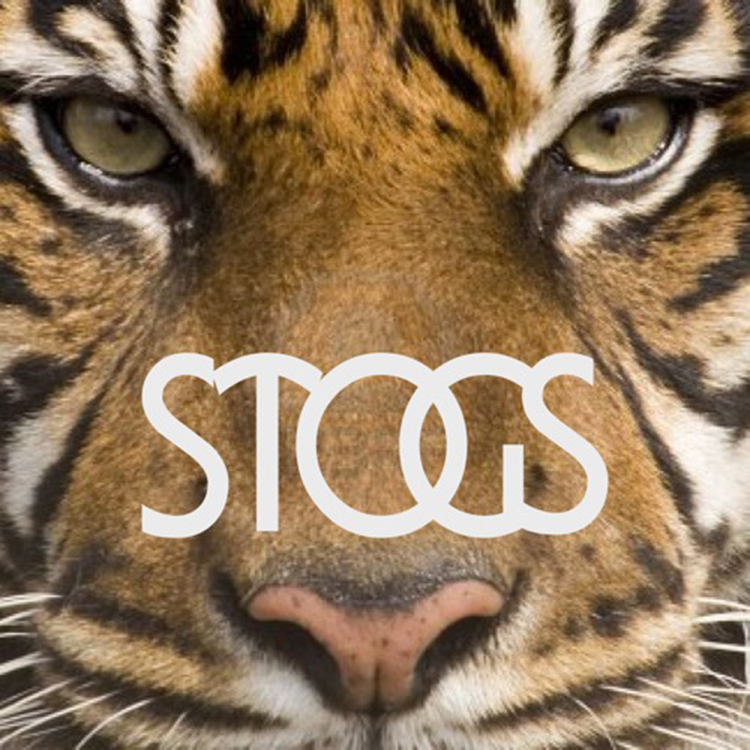 Feel free to check out STOGS on: Facebook, Soundcloud, and Twitter.